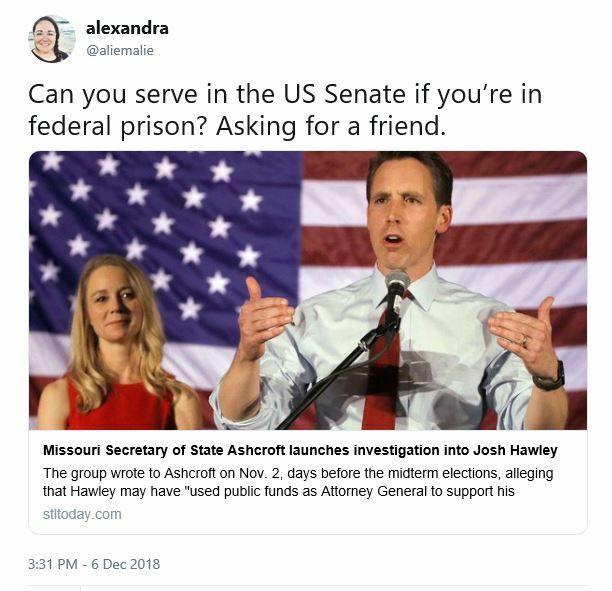 Can you serve in the US Senate if you’re in federal prison? Asking for a friend. 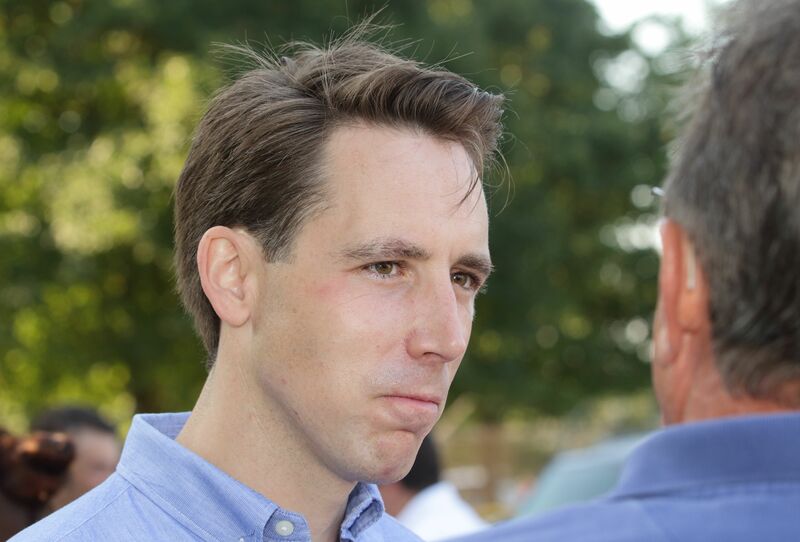 The American Democracy Legal Fund has filed a legal complaint against Missouri Attorney General Josh Hawley for his misuse of taxpayer resources to further his political career. 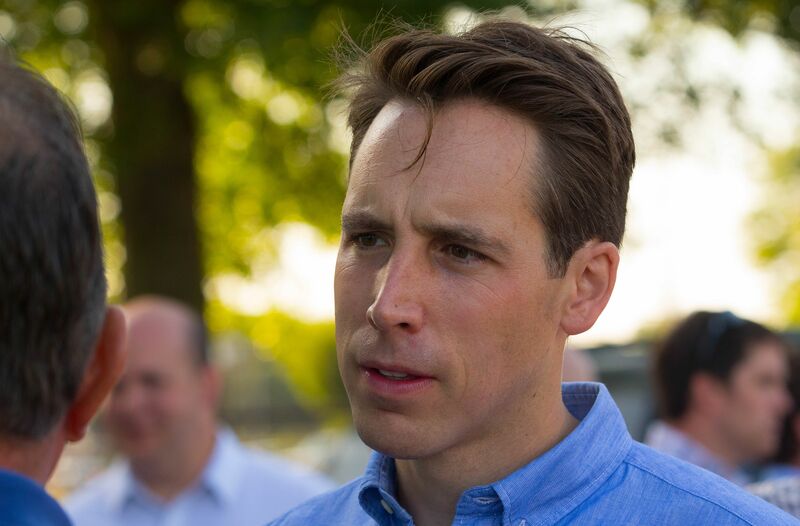 The complaint asks the Missouri Secretary of State to investigate Hawley’s alleged outsourcing of Attorney General business to two partisan political consultants, who directed taxpayer-funded Attorney General staff to conduct the office in a manner that would benefit Hawley’s political career. 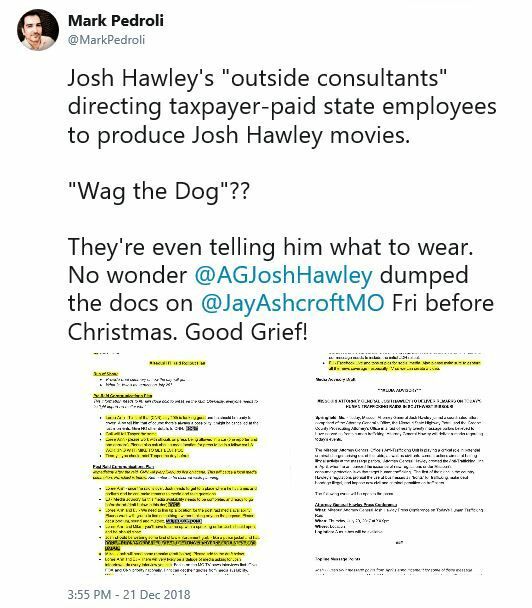 JEFFERSON CITY – Secretary of State Jay Ashcroft has launched an investigation into the way Attorney General Josh Hawley ran his attorney general’s office, Ashcroft’s deputy general counsel wrote to the Democratic-allied American Democracy Legal Fund on Thursday. And in January he’s in the U.S. Senate. In 2016 the republican controlled General Assembly overrode then Governor Jay Nixon’s (D) veto of HB 1631, a more restrictive voter photo ID law. “…I’m not, I’m gonna let you get back now to today’s opening ceremonies because I know I’m not who you came to hear and I know that none of this was what you wanted to hear. 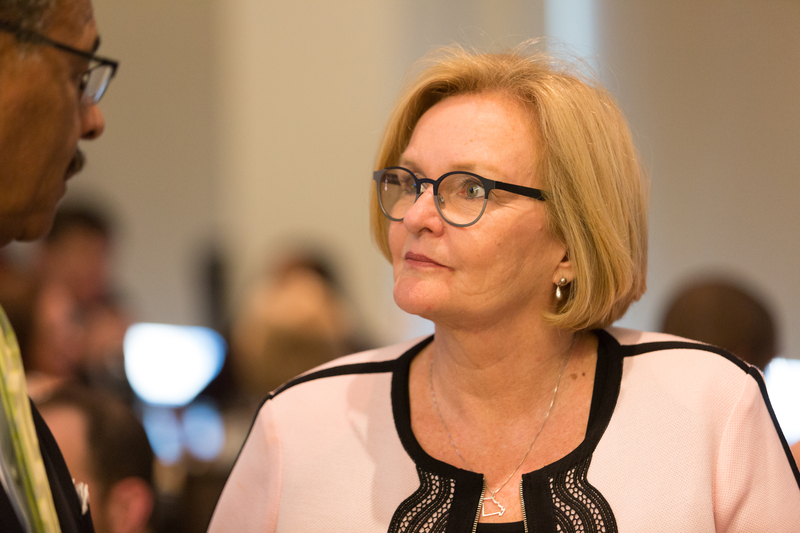 But I am your Secretary of State for a bit little longer, and as a result I feel a responsibility to tell you that even though you have the power to take away the right to vote from the citizens of Missouri, you shouldn’t. That has come to pass. 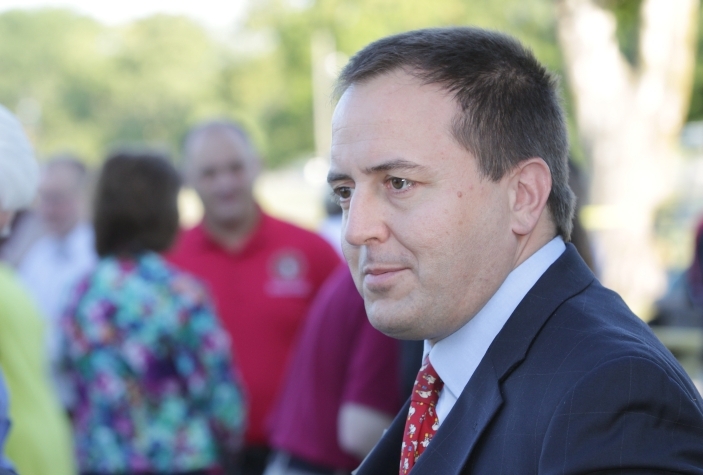 Missouri Secretary of State Jay Ashcroft (r) [2017 file photo]. 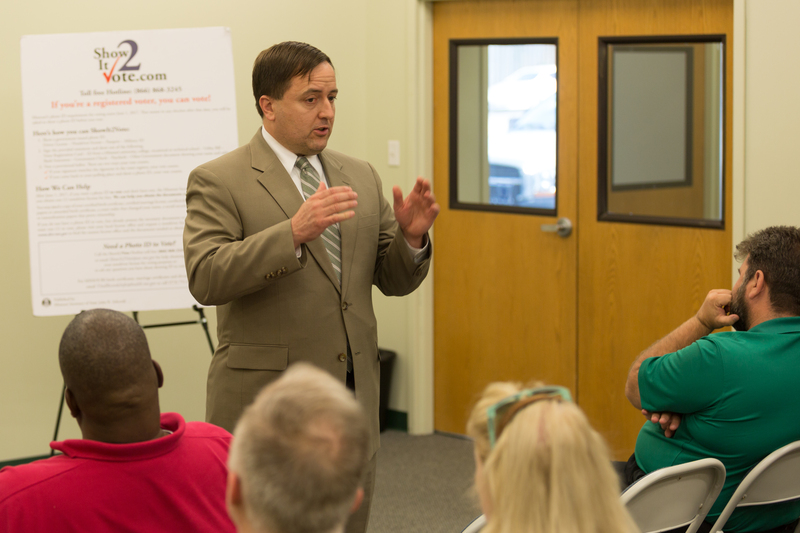 Yesterday evening Secretary of State Jay Ashcroft brought his statewide voter photo ID tour to Warrensburg. Approximately twenty individuals showed up for his presentation and question and answer session, not counting his staff and media covering the event. 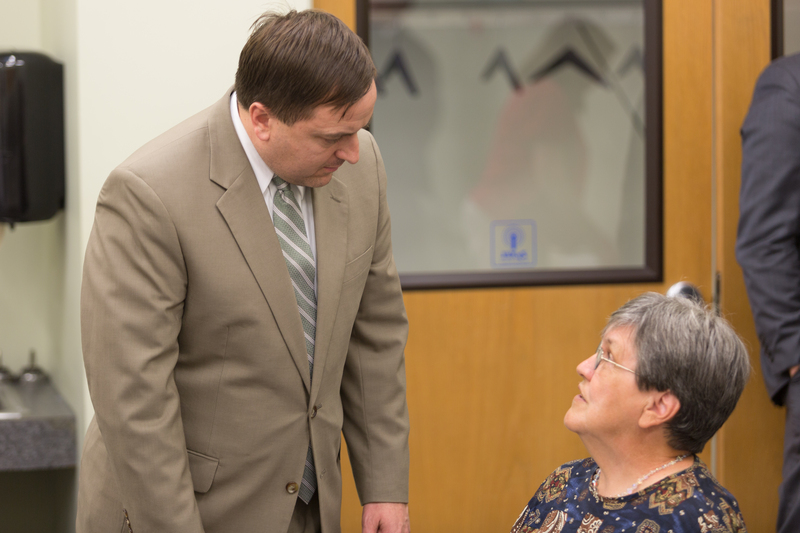 Secretary of State Jay Ashcroft (r) in Warrensburg – June 16, 2017. 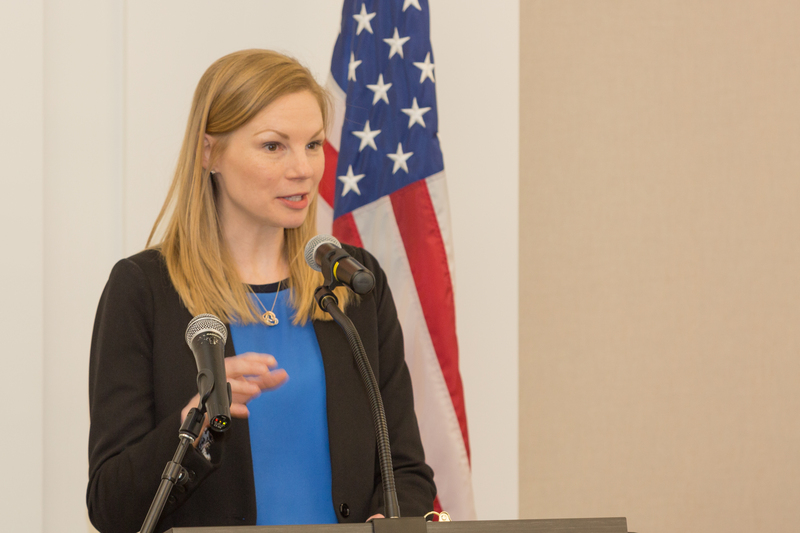 Secretary Ashcroft (r) spoke about the new requirements in Missouri to present photo ID when registered voters go to their polling place to cast their ballot. This, ostensibly, to prevent in person voter impersonation fraud at polling places on an election day. 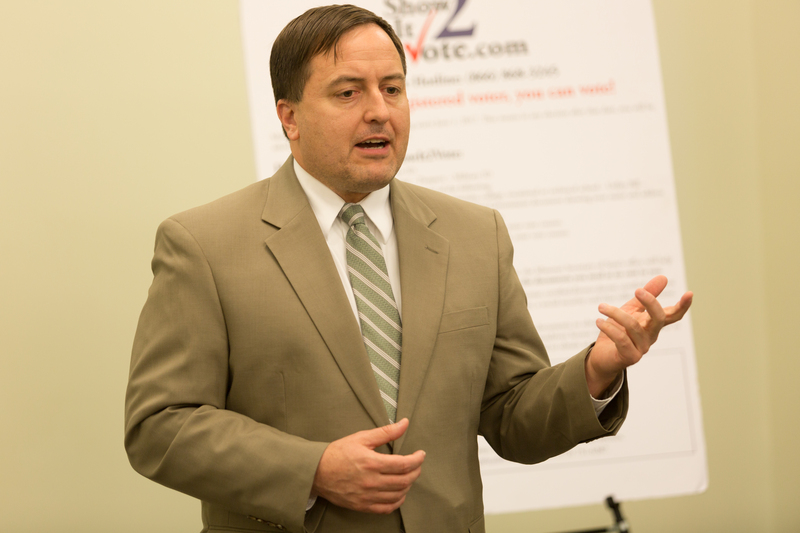 Secretary Ashcroft cited a case of voter registration fraud in the Kansas City area and instances of insufficient ballots at polling places in St. Louis in his discussion. Neither of these instances would have been addressed by these new voter photo ID requirements. 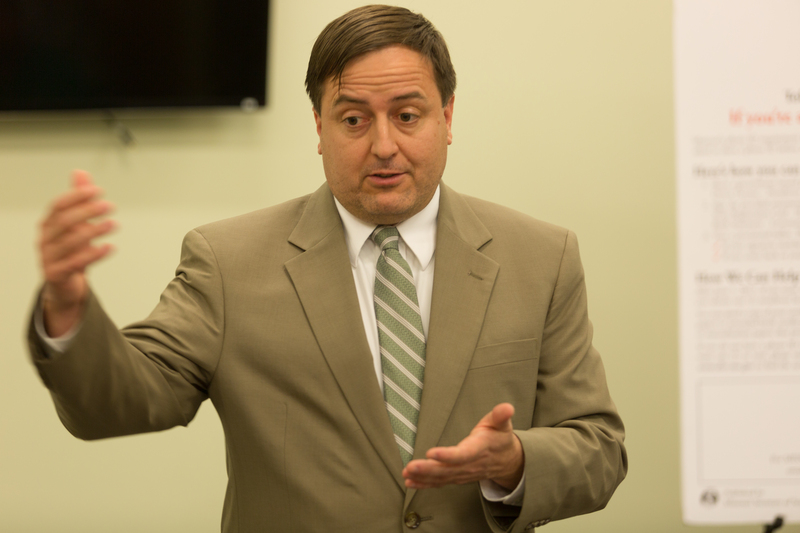 When pressed by a questioner in the audience about the number of in person voter impersonation cases in Missouri Secretary Ashcroft deflected the discussion. When asked about the appropriation of funds by the General Assembly to assist his office in communicating these new requirements to voters and to assist them in acquiring the photo IDs Secretary Ashcroft again deflected the question. 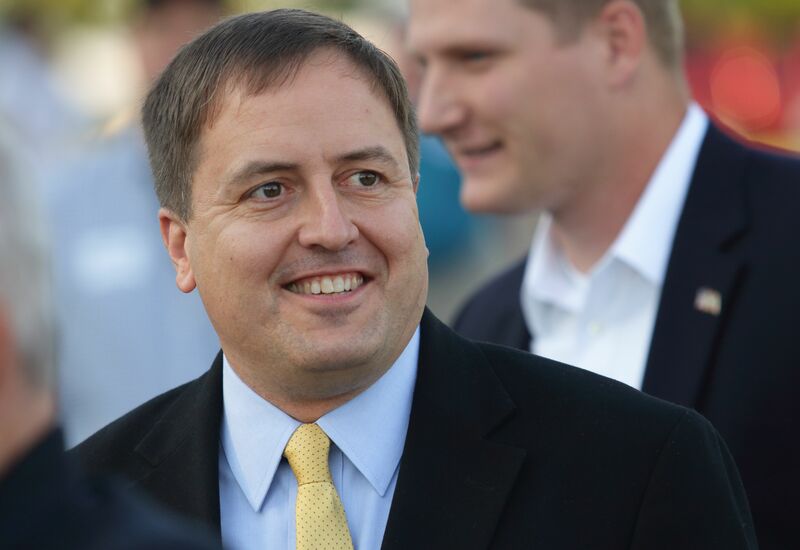 A local newspaper reporter pointed out in his question to Secretary Ashcroft that there were only twenty people in the room and there are more than 20,000 people in Warrensburg. How is the Secretary of State’s office going to communicate the new ID requirements to those voters? The answer was somewhat vague, along the lines of “we’ll keep doing what we’re doing”. There was no discussion of any estimate of the number of registered voters in the state who do not have the required photo ID or of the costs associated with providing those voters with the proper ID. 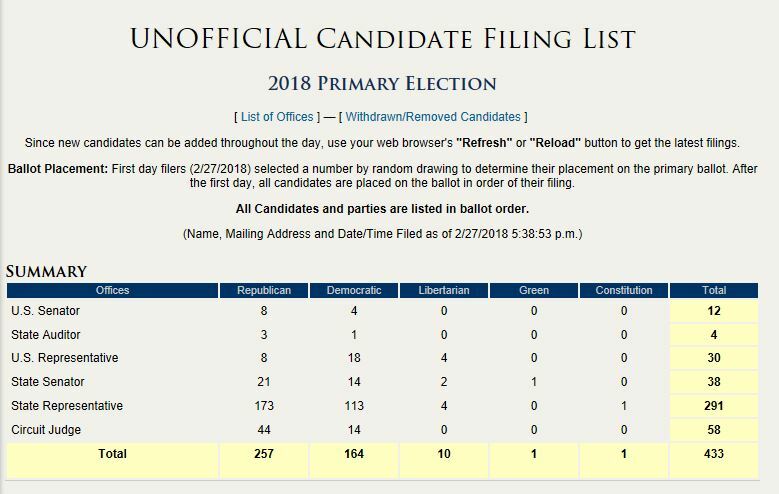 There is a provision in the new law for a registered voter who has ID which would be sufficient in the past to use those forms of ID and sign an affidavit at their polling place on election day so that they could receive a regular ballot. There is also a provision in the new law for issuing a provisional ballot and allowing the registered voter to present their photo ID at their polling place at a later time before the polls close or, barring that, have their signature on the provisional ballot compared with their voter registration signature. In the latter instance the local election authority would have a process to compare the signatures and make a decision. Anyone with an elderly relative can tell you that their relative’s current signature can possibly differ significantly from what it looked like decades ago. 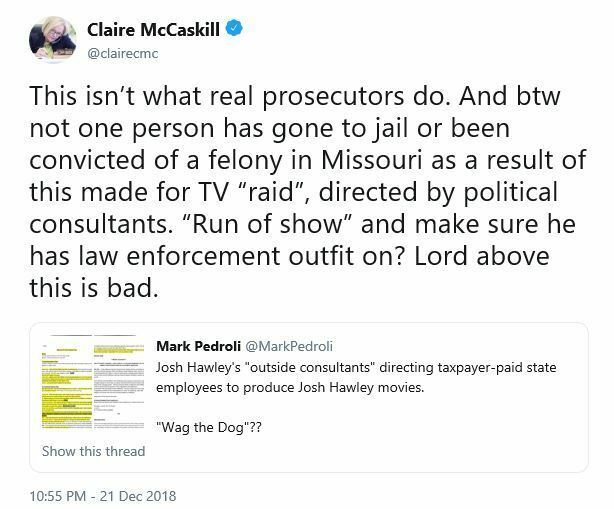 All this is taking place in an environment where there have been no documented cases of in-person voter impersonation fraud in the State of Missouri. Yet it is an article of faith with right wingnuts that such fraud is epidemic in Missouri and across the nation. Absent evidence of in-person voter impersonation fraud the only outcome of these new ID requirements is voter suppression, particularly the kinds of eligible registered voters who have difficulty acquiring the necessary paperwork, for one reason or another, which would allow them to get the ID to allow them to vote on election day. Jay Ashcroft (r) [2016 file photo]. That’s $133,647.95 in campaign contributions and $81,758.85 in expenditures. Hold that thought. Well, it’s admirable that there are small dollar contributors, though $125,000.00 of the $133,647.95 total cash raised (monetary receipts) came from two individuals on December 7, 2017. $49,526.92 for fundraising on January 26, 2017 to raise how much? Alrighty then.